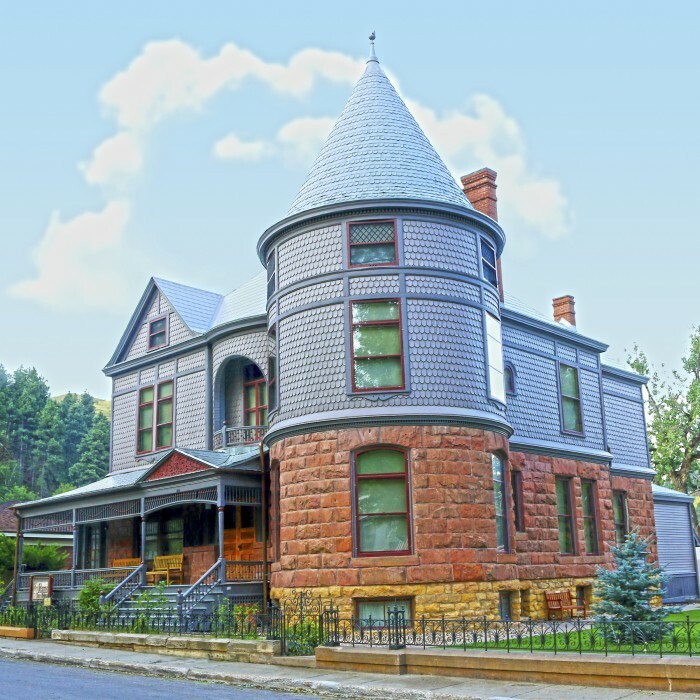 Mother's Day Tours - Deadwood History, Inc. In honor of Mother’s Day, the Historic Adams House and Days of ‘76 Museum will offer free admission to visiting mothers. Show your mom how much you love her by sharing a tour of the beautifully restored Victorian home and explore vintage wagons and carriages in Deadwood’s newest museum. The museums are open from 9:00 a.m. to 5:00 p.m. Please call 605-578-3724 or 605-578-1657 for more information.